"Consumers have the right to be protected, whether using services funded by money or data. Now is the time for this conversation to be had and we call on all of you to join us at the table and be part of the solution," reads the letter. 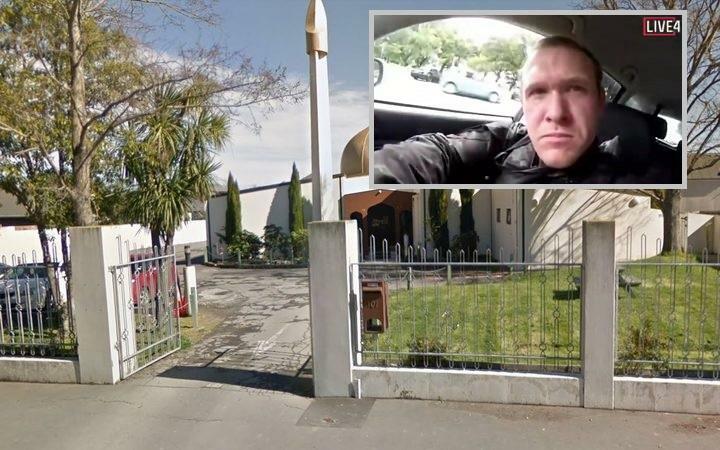 Less than a week after Facebook 'mistakenly' banned us for two days with no explanation following several reports which were critical of the social media giant, we learned that Zero Hedge has now been banned in New Zealand and Australia, despite the fact that we never hosted video footage of the Christchurch attack. We were not contacted prior to the censorship. Instead, we have received a steady flood of people noting that the site is unavailable in the two countries unless a VPN is used. Nz put lots of site on block to keep kiwis safe from real information. And while Australia and New Zealand account for a negligible amount of traffic to Zero Hedge, the stunning arrogance of NZ and OZ telcos to arbitrarily impose nanny-state restrictions on content is more than a little disturbing, and should - at least in a so-called democracy - be subject to majority vote. Also banned down under are the 'chans' and video hosting platform LiveLeak, among others. "You may be aware that on the afternoon of Friday 15 March, three of New Zealand's largest broadband providers, Vodafone NZ, Spark and 2degrees, took the unprecedented step to jointly identify and suspend access to web sites that were hosting video footage taken by the gunman related to the horrific terrorism incident in Christchurch," reads the joint letter from Vodafone's Jason Paris, and NZ telcos Spark and 2degrees Simon Moutter Stewart Sherriff. "As key industry players, we believed this extraordinary step was the right thing to do in such extreme and tragic circumstances. Other New Zealand broadband providers have also taken steps to restrict availability of this content, although they may be taking a different approach technically," the letter continues. "We also accept it is impossible as internet service providers to prevent completely access to this material. But hopefully we have made it more difficult for this content to be viewed and shared - reducing the risk our customers may inadvertently be exposed to it and limiting the publicity the gunman was clearly seeking"